Here in Jacksonville, people ask us all the time, “What’s a better roof for homs and commercial buildings, shingle or metal?”. 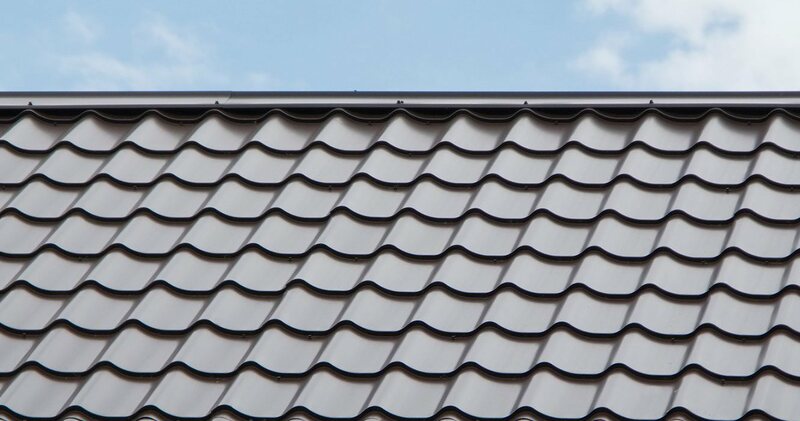 Our answer, “Metal Roofing”. 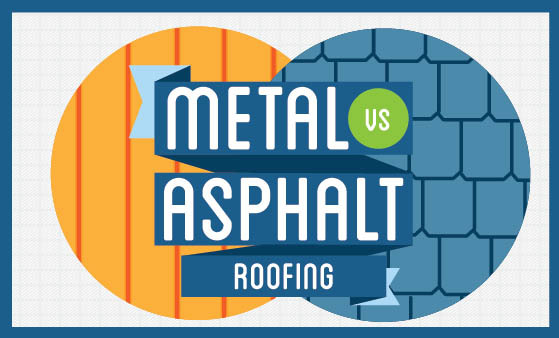 The North Florida Roofing Metal vs shingle roof graphic on the left will help you learn more about the benefits.